The San Diego Convention Center is a world-renowned, award-winning convention center in the heart of downtown San Diego. 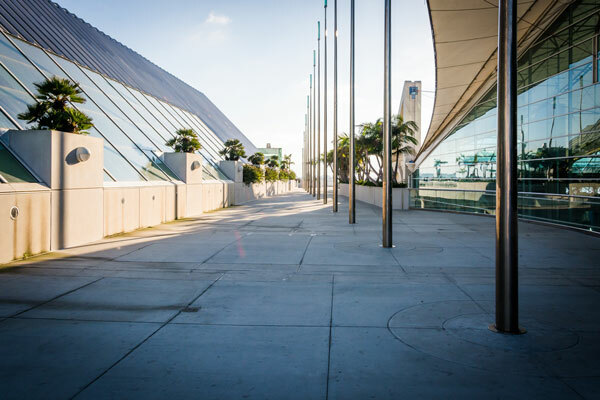 Lauded for the center’s versatility of space that covers over 500,000 square feet, the convention center also provides state-of-the-art facilities for the roughly 139 trade shows it is expected to host throughout the year. Competition is fierce in today’s trade show industry, so making a statement is a serious challenge for many exhibitors. Deciding which display option is right for your brand can be overwhelming, and a one size fits all approach may not have all the features that your booth display needs, often requiring a compromise of design features. Let's Talk About Your Show! Most trade shows in San Diego fall into the business services and medical/pharmaceutical industry sectors, although there are a few exciting exceptions: LIGHTFAIR International: LIGHTFAIR International San Diego is a 3-day event at the San Diego Convention Center. This event showcases products like Building Integration, Daylighting Products and Services, and Energy Efficient Lighting, in the Electronics & Electrical Goods, Architecture & Designing industries. Experimental Biology (EB): The Experimental Biology conference, organized by the Federation of American Societies for Experimental Biology, covers areas like anatomy, physiology, pathology, biochemistry, nutrition, and pharmacology. View our Exhibit Portfolio for ideas. 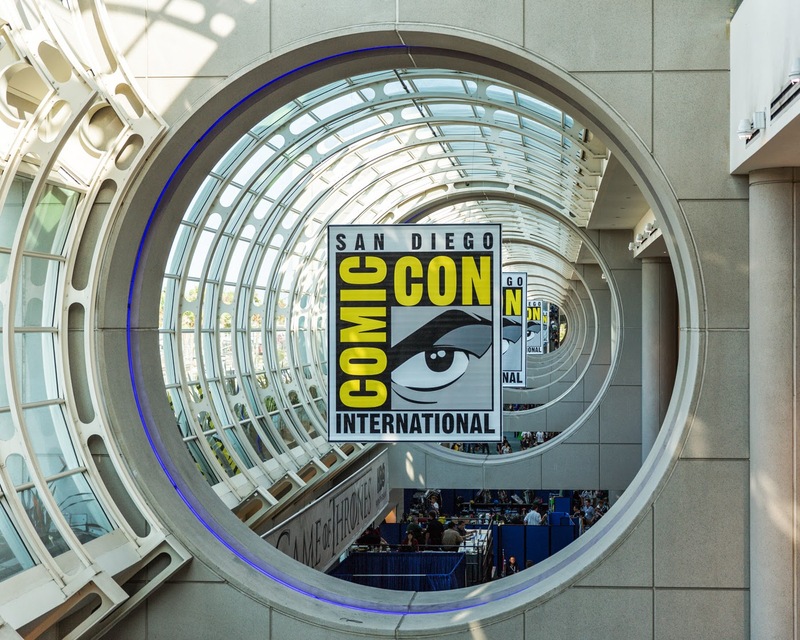 Comic-Con International is an event held at the San Diego Convention Center and showcases products from the media & advertising industry. Exhibitors need to ensure that their space allows for them to proudly display comic books, toys, and collectables among the costumed attendees. With all the different types of visual and structural elements available, your exhibit can become more than just a trade show display—it can become a full-fledged interactive part of your business that makes a lasting impression. When you are ready to begin, start by contacting ExpoMarketing and let us turn your trade show display into an unforgettable experience.